Receive FREE Priority Access To ALL New Listings in Lake, Porter and LaPorte Counties! 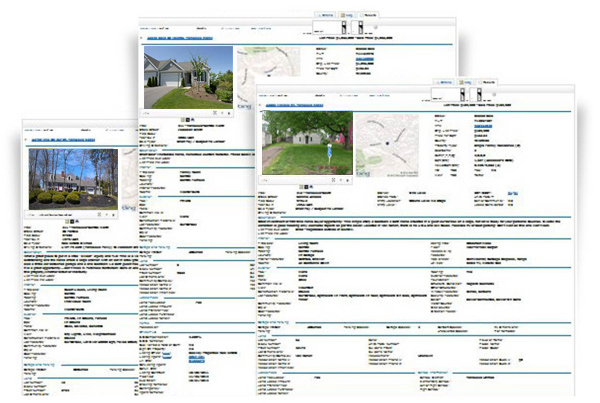 Our Exclusive Buyer Profile System saves you Time and Money. Simply tell us what you're looking for and get FREE priority access to ALL of the homes, from ALL of the real estate companies that match your home buying criteria,including Bank Foreclosures, Company Owned Properties and other Distress Sales.